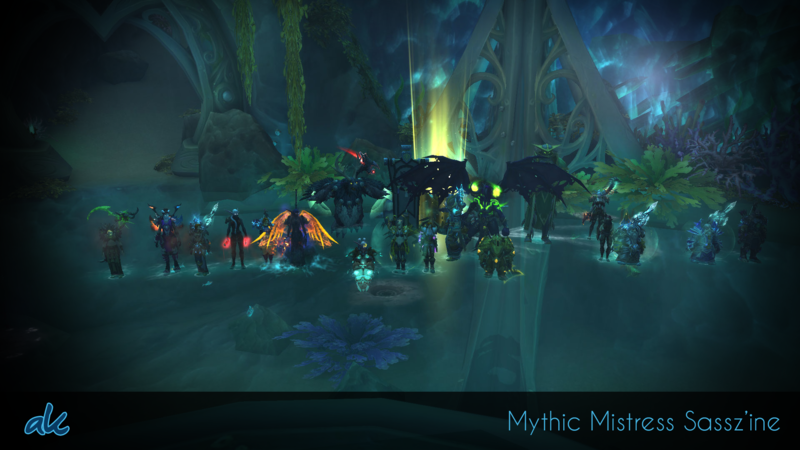 Gul'dan is dead, US 16th. Star Augur Etraeus and Grand Magistrix Elisande are dead. One more to go. Nighthold has been dying. Here are some screenshots.